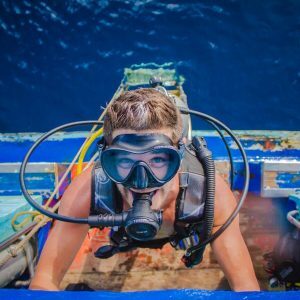 While we all travel to have unique experiences and uncover parts of a country that are special to us, there’s no denying that there are certain things about travelling to Thailand that every backpacker will experience. From partying it up on Khao San Road to watching a Muay Thai boxing match, there are some things that are absolute musts. Read on to find out our 15 Signs You Know You’ve Been Backpacking in Thailand and see how many you have experienced (or are planning to) on your trip! Harem pants are backpacker attire 101. They’re comfy, cheap and are usually in wild prints that cover up even the most unsavoury stains from your last night-bus journey…! 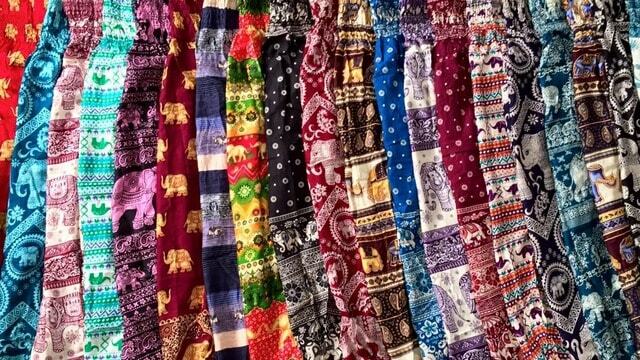 Whether you need them as ‘temple wear’ or simply won’t feel like a true backpacker without them, buying elephant pants is likely to be the first thing on your list when you arrive in Khao San Road. Everyone knows that Thailand = Buckets. Drinking a boozy beverage out of a bucket with your toes in the sand is a rite of passage for any young backpacker heading to the Thai Islands. Whether you choose rum and coke or Vodka Red Bull be sure you see what goes in to the bucket (make sure it’s not poured behind the counter) and you’ll be fine! And no, Thai Red Bull doesn’t contain Speed, no matter what you hear! 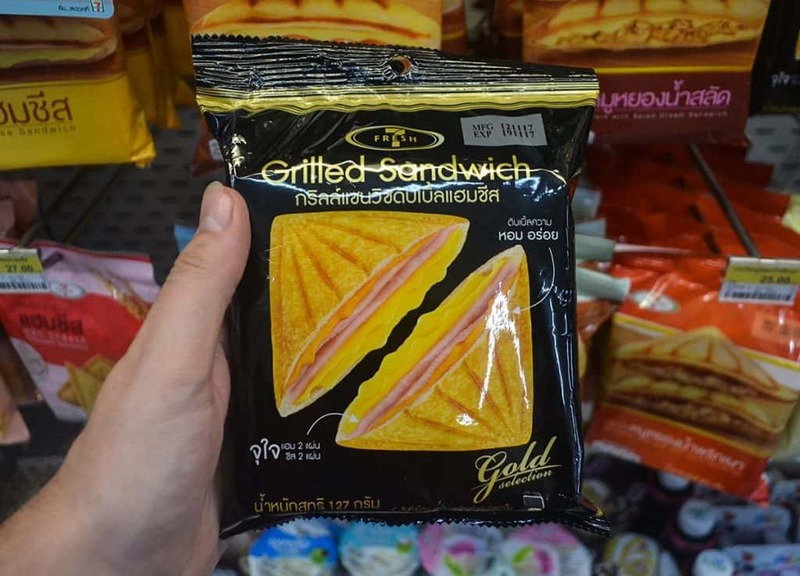 While Thailand has no shortage of delectable street food at rock bottom prices, pretty much every backpacker will have at least one toastie from 7/11 during your trip. There seem to be 7/11s on every corner throughout the country and when you fancy something cheap and cheerful you know they’ll sort you right out. 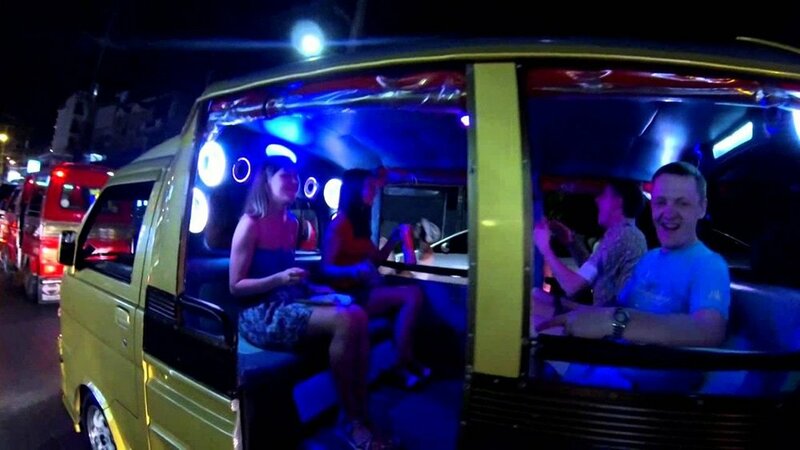 Tuk-tuks may seem novel and fun the first time you take one, but in absolutely no time these (and song-thaews) will become a regular mode of transport that you rely on during your trip. Whether you pick up a cool, colorful tuk-tuk with a chatty driver or simply take one for a journey five minutes down the road, you’ll learn to love to bumpy rides and cheap prices of tuk-tuk travel. 5. You’ve Been Offered a Ping Pong Show – or Have Been to One! After backpacking in Thailand ping pong is no longer an innocent ball game played among friends! If you’ve been to one you’ve probably been scarred for life, if not, you’ve heard enough about them from word-of-mouth and pushy ticket vendors that will make you want to run a mile whenever they’re mentioned! Let’s just stick to table tennis shall we?! The things you can find in markets across the country can be truly fascinating and none more so that the array of crispy creepy crawlies you can buy to eat! 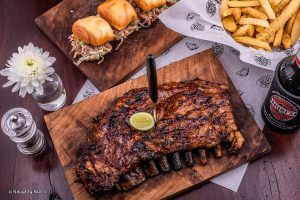 No doubt your new-found friends will dare you to try a bug or scorpion while having a few beers on Khao San Road and, hey, you never know, you might like it! Having a massage in Thailand is pretty much obligatory, and as they are so cheap you won’t even feel bad about it! 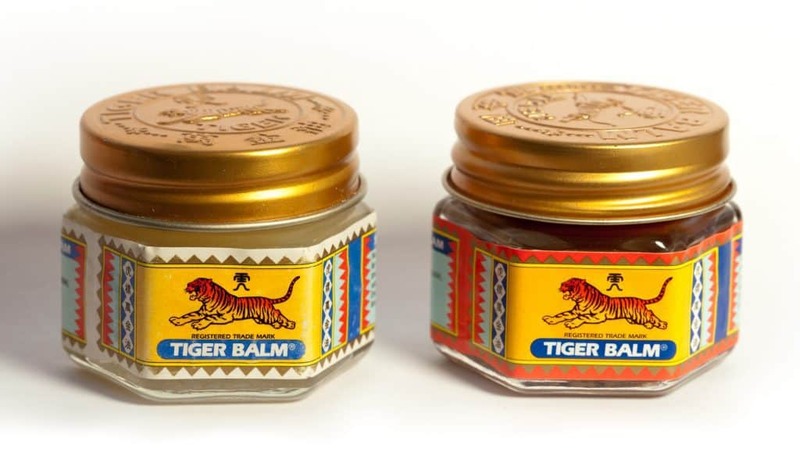 Whether you opt for a relaxing aromatherapy treatment or brave a traditional Thai Massage you’ll be glad you did. 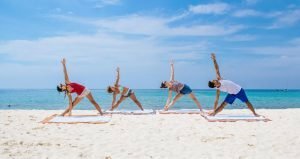 Your pijama-clad experience of a bendy Thai massage will certainly be something to write home about, even if you do feel a little broken afterward! MBK is one of Bangkok’s biggest malls that sells pretty much everything any backpacker needs. From elephant pants and fake Ray Bans, to iPhone cables and Buddha trinkets MBK will fulfill all your traveler shopping needs! After being in Thailand your view on breakfast will have changed completely! No longer do you want a boring bowl of bran flakes in the morning when you know that a batch of delicious banana pancakes can be rustled up in minutes. These fluffy, sweet pancakes are breakfast heaven and having a skinny little crepe will no longer be the same. 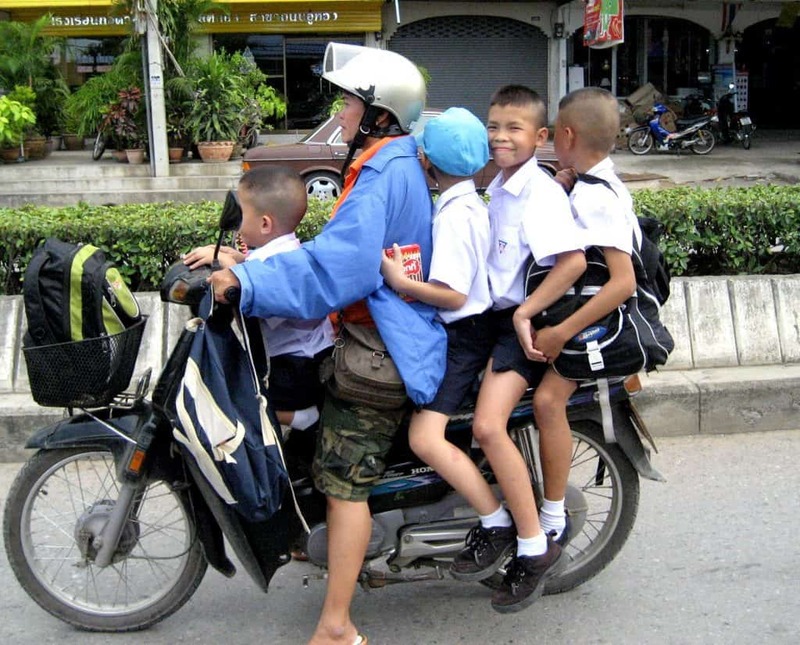 When you first arrive, you’ll think it’s funny to see a family of four squeezed on to the back of a moped, after a while you won’t even bat an eyelid to see someone carrying a baby, a set of chairs and a tree on a moped at the same time! For people who have never been to Asia, the phrase ‘bum gun’ will sound utterly gross. However, once you’ve travelled in Thailand for a while, you’ll soon realise that toilet paper is quite the luxury and you’d much rather use a bum gun than nothing at all…or just learn to carry tissues. Either way you’ll have used one and know what it is! As soon as you arrive in Thailand you’re bright-eyed and bushy-tailed and can’t wait to head to the Grand Palace to get your culture fix. 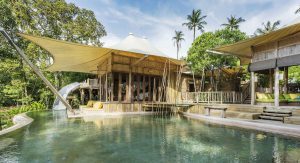 However, once you’ve visited what feels like every temple in Bangkok, Chiang Mai, Phuket and Koh Phangan you’ll feel majorly ‘templed out’ and will need a break from all that culture – this is the point when you head to the beach, grab a massage or enjoy a smoothie! 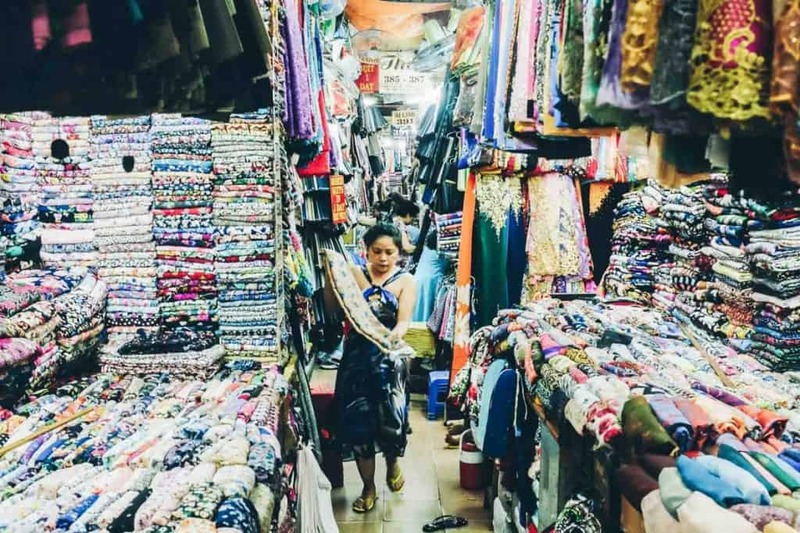 First-time travellers to Thailand may feel awkward about haggling at markets or may just see it as a bit of fun but you know in the end you’ll basically pay whatever the asking price if you really want something. However, after being in Thailand for a while you’ll come to see haggling as a way of life and will love the banter the comes with bartering over a few baht. 15. You’re Already Looking at Flights to Come Back! And lastly, you’ll know that you’ve had the best backpacker experience in Thailand when you’re sat at the airport on the way home and you’re already looking at when you can come back!